Perfect Ten publication has been brought forward for the ebook version – due to popular demand! The response to giveaways and The Pigeonhole has been fantastic and this is truly reader-powered. 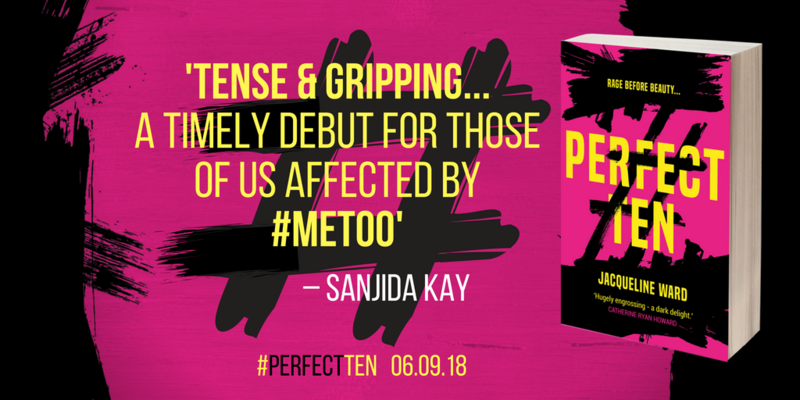 So Perfect Ten is just 99p on Amazon and across other retailers – it won’t be for long so grab your copy now here. I would really like to thank the book bloggers for their enthusiasm and social networking around the giveaway. There were over 1000 entries via my website, Facebook, Twitter, Blog and Instagram, and anyone else who entered the giveaway. Unfortunately everyone couldn’t win a free copy, but hopefully everyone will have grabbed a discounted copy of the ebook. I would also like to thank whoever nominated Perfect Ten for the Guardian Not the Booker Prize, I am sure this played a part too. Perfect Ten became a Bestseller on Amazon on publication day and I am absolutely delighted. The category, feminist criticism, may seem a little strange for a psychological thriller, but the core theme of the book is psychological abuse and gaslighting. My hope is that those interested in identity construction and storytelling will read this too. I truly hope that as well as an entertaining read about revenge, Perfect Ten will resonate with those who are or have been affected by controlling and destructive behaviour and make them feel less alone. 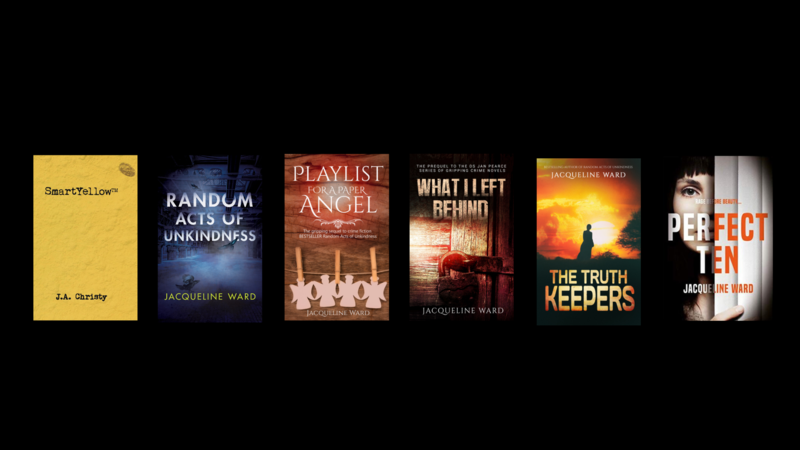 My thanks go to my wonderful agent Judith Murray for her input and everyone at Corvus Atlantic books – all of you are fantastic and I owe you all a drink! I’m celebrating by continuing to write book 3 – I love writing so much that it is a treat! I hope you enjoy Perfect Ten, please let me know what you think – good or bad! – on social networking and by leaving a review. I welcome discussion – there’s a lot to discuss.